Tips: You're reading A Story About Treating a Female Knight, Who Has Never Been Treated as a Woman, as a Woman (Sirius contest entry) Oneshot. 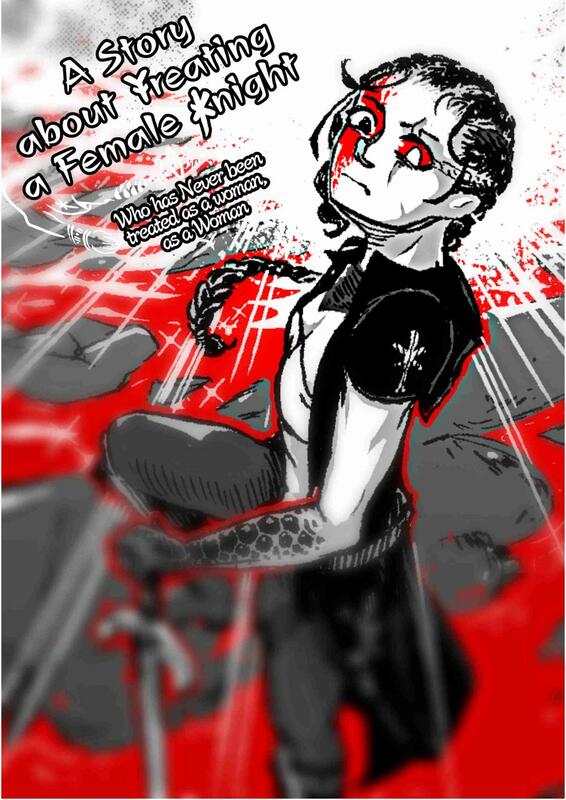 Click on the A Story About Treating a Female Knight, Who Has Never Been Treated as a Woman, as a Woman (Sirius contest entry) image or use left-right keyboard keys to go to next/prev page. 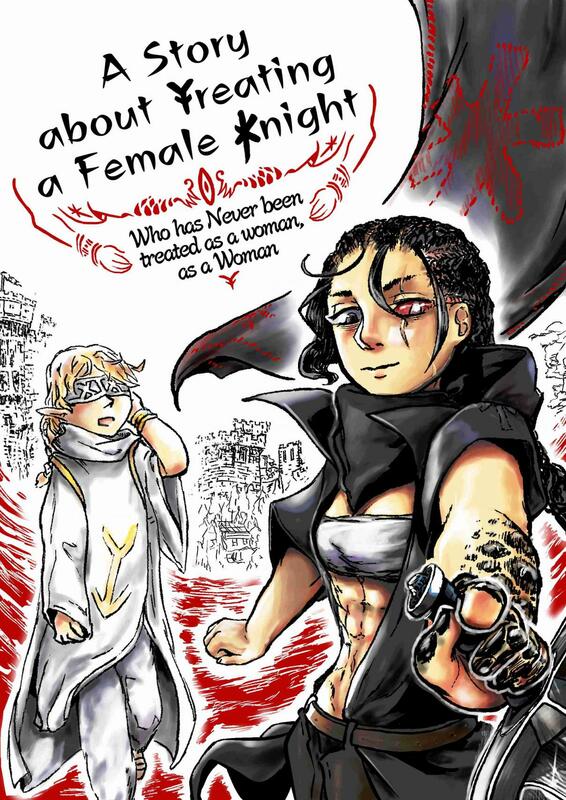 NineAnime is the best site to reading A Story About Treating a Female Knight, Who Has Never Been Treated as a Woman, as a Woman (Sirius contest entry) Oneshot free online. You can also go Manga Genres to read other manga or check Latest Releases for new releases.